Mexico City: Mexico strongly condemned US President Donald Trump's administration on Tuesday for its policy of separating immigrant children and parents detained after crossing the US-Mexican border, calling it "inhuman". "In the name of the Mexican government and people, I want to express our most categorical and energetic condemnation of this cruel and inhuman policy," Foreign Minister Luis Videgaray told a press conference. "We call on the United States government, at the highest level, to reconsider this policy and give priority to the well being and rights of these boys and girls, regardless of their nationality and immigration status." 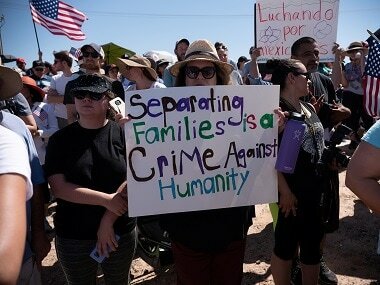 People participate in a protest against the US immigration policy of separating children from their families at the Mexico border. Reuters. 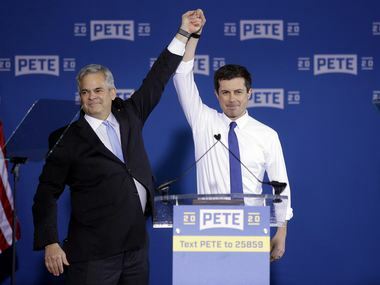 The Trump administration faces a growing swell of condemnation at home and abroad for the separations, the product of a "zero-tolerance" policy on undocumented migrants. 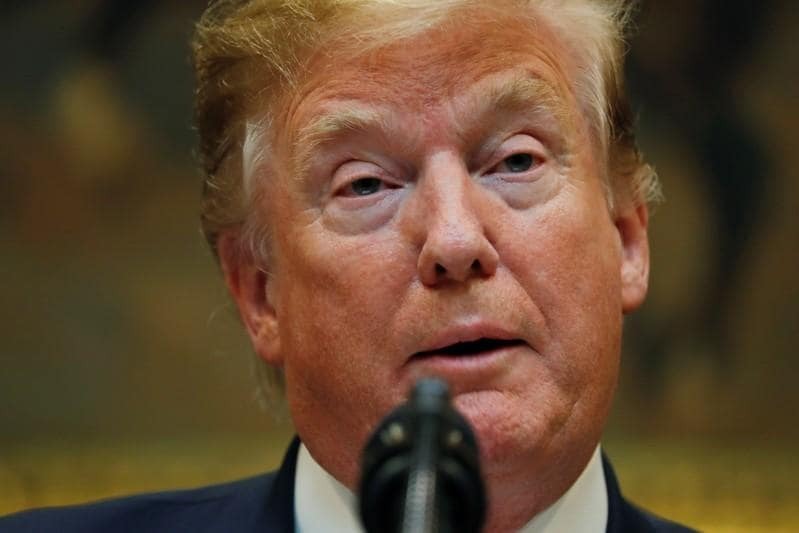 The United Nations, international rights groups, Christian evangelicals, the pope, former US first ladies and prominent figures in the president's own Republican party have all criticised the policy. Guatemala expressed its "concern" Tuesday over the policy and its effects. US officials say more than 2,300 children have been separated from their parents or guardians since early May, when the "zero-tolerance" policy was announced. Lawmakers who visited minors in detention in Texas and California have described crying children held in cage-like conditions behind chain-link fencing, with no idea when they will see their parents again. 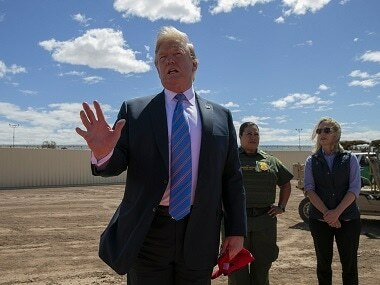 A defiant Trump has vowed to prevent the United States from becoming a "migrant camp" and accused the opposition Democratic party of causing the crisis by blocking immigration reform legislation. The vast majority of separated families come from Central America, where brutal gangs have made their countries among the most violent in the world. Around one percent of the detained children are Mexican, said Videgaray.